Harley-Davidson is in the process of turning a new leaf, and the company made a big statement at this year’s Consumer Electronics Show (CES). The company announced pricing and pre-order availability for its LiveWire motorcycle as well as two new concepts. First, the important stuff. The Harley LiveWire has a U.S. MSRP of $29,799. Harley-Davidson is now taking pre-orders at dealerships. If you want to stay in the loop on all things LiveWire, you can sign up for email updates on Harley’s website. The LiveWire is genuinely an impressive machine. It’s supposed to provide some true performance. 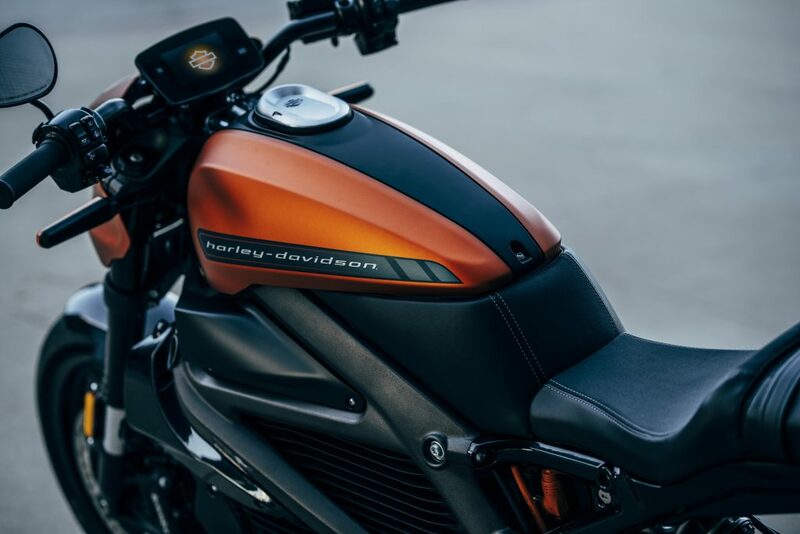 While that has yet to be seen, the bike does come with a good list of features and equipment, including H-D connect, which is an LTE system that gives basic electric bike stuff like battery range, charge status, service alerts, and more. You can view this information remotely, too, so you don’t have to go out and see how long until your bike’s fully charged. Additionally, the bike gets GPS tracking in the event of theft, ABS, regenerative braking, traction control, clutchless power, and a range of 110 miles. That seems a bit short, but it’s not horrible. The bike can sprint from 0 to 60 mph in 3.5 seconds. Despite the somewhat promising list of features of the LiveWire and its good looks, I’m not sure it’s what Harley needs. It is a move in the right direction, though, and shows how serious the company is about shaking things up.